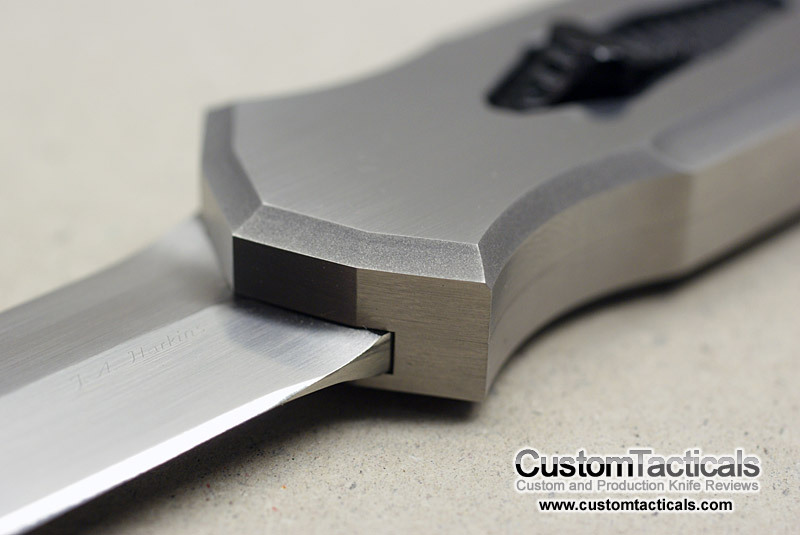 Without a doubt, this is the finest automatic OTF knife I have ever had the pleasure to behold. 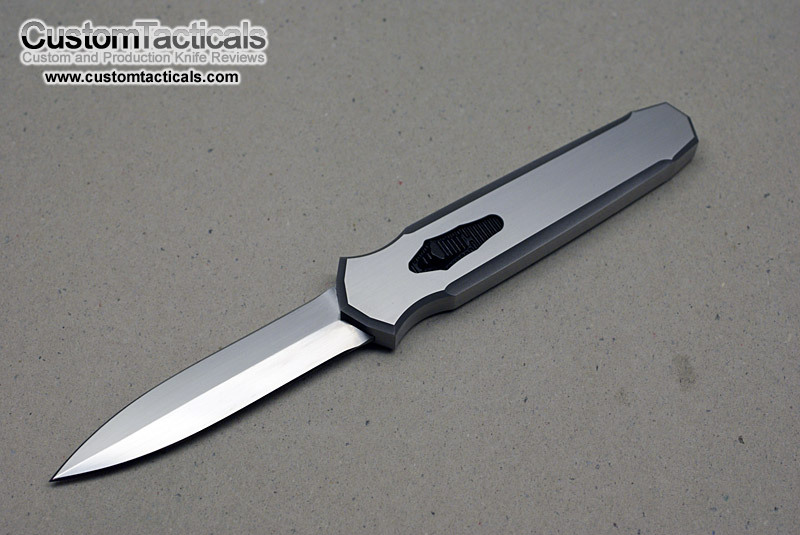 This precision crafted automatic knife is perfectly made, and oozes quality. 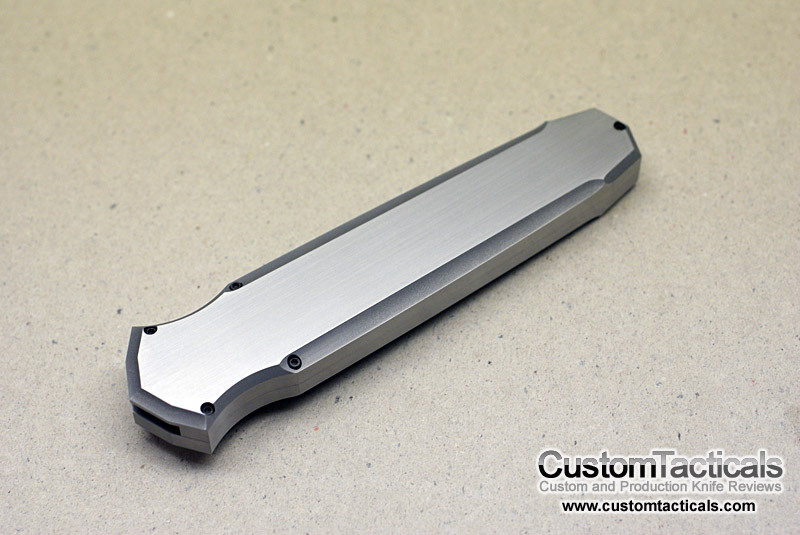 Jeff Harkins is truly a magnificent custom automatic knife maker.